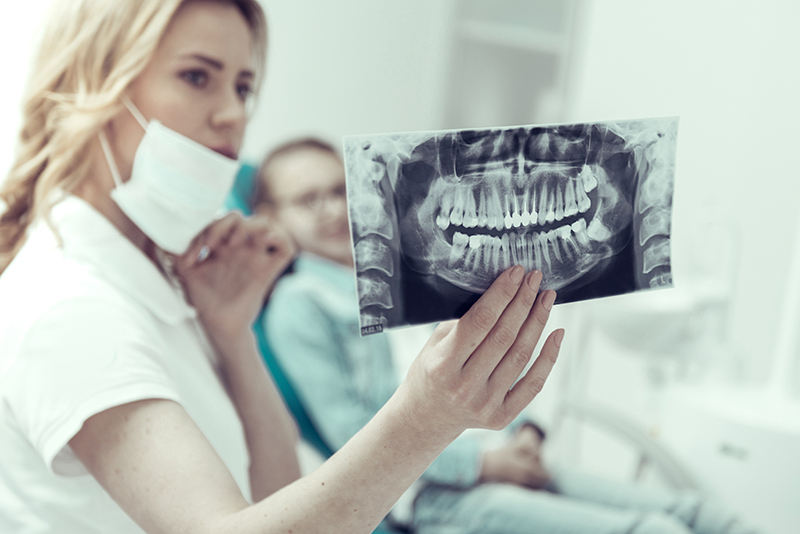 In the past 70 years improvements in image technology and software has led to further advancements to dental implant procedures. Thanks to many years of skilled training and real-world experience Capitola implant dentist Dr. Halbleib is an expert in the most advanced dental implant technology available today. If you are missing a tooth or multiple teeth, Capitola implant dentist Dr. Halbleib can help you. Dental implants could be your answer to give you the ability to eat, speak, and laugh with confidence again. For more information about dental implants, or to schedule your appointment with Capitola implant dentist Dr. Halbleib, call 831-462-1612 today!